For those squeamish about the idea of machine-picked winegrapes, I have one question: How do you think a bottle of wine can cost less than $20? 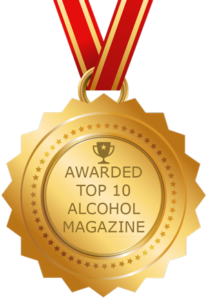 The truth is, most of the wine in stores is already made from mechanically harvested grapes. The good news is, today’s harvesters beat the pants off older models that damaged vines and delivered bins full of mush and MOG (material other than grapes). Popular harvesters hail from Braud (New Holland, USA), Gregoire (Australia), Oxbo (USA), and Pellenc (France); they work by shaking vines, as gently as possible, to release fruit. The newest versions have onboard optical sorters that deliver ultraclean fruit ready to plop into a fermenter. Mechanical harvesters can process up to two acres per hour, whereas it can take 20 to 30 skilled laborers an hour to do a single acre—at two or three times the cost per ton. 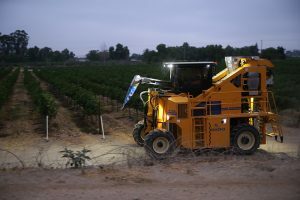 Machines can sort fruit right in the field, eliminating additional labor and cleanup in the winery, and picking can be done at night without having to set up expensive lighting systems. 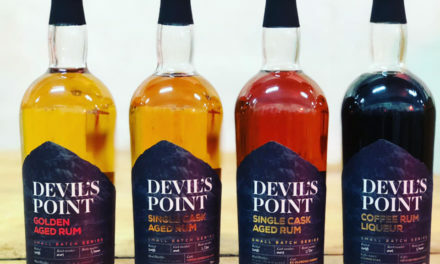 Fruit can be picked and delivered cold, directly to fermenters, without sitting in picking bins, which increases the risk of spoilage and oxidation. Although steep terrain and older head trained vines (along with some Lyre/Geneva trellis systems) rule out mechanical, most trellised vineyards can be mechanically harvested. 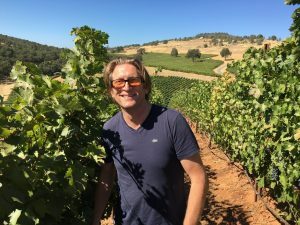 Jason Smith of Paraiso Vineyards farms 3,200 vineyard acres in California’s Salinas Valley using every mechanical trick he can find, because it helps him keep costs down in the ultra competitive on-premise market. 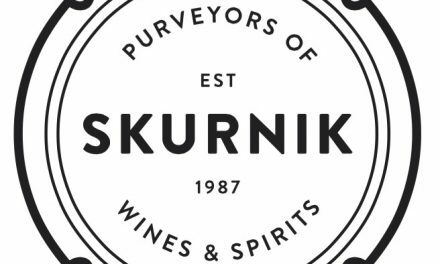 “My gut feel is that more than 90 percent of all winegrapes in California are machine-picked,” he says. 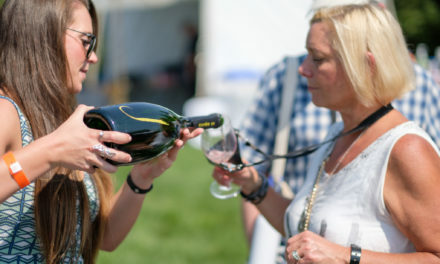 Been there and done that, says Hahn winemaker Paul Clifton. “We’ve run many trials comparing [Pellenc] Selectiv Process harvesting and hand harvesting. Tasting blind, it’s difficult for us to say there’s a large benefit to hand harvesting over mechanical—but I still refuse to give up on hand harvesting completely. 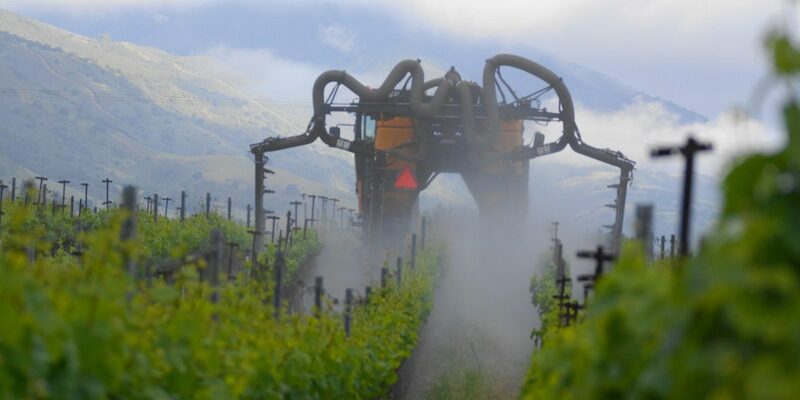 He continues, “We machine harvest many different varietals for several of our wineries, including Sebastiani, Langtry Estate, Guenoc, Firestone, Foley Estates, Chalone, and Foley-Sonoma. Paul Buwalda, vineyard manager at Concannon in Livermore, Calif., grew up on a dairy farm in the Midwest, so he’s very familiar with mechanical harvesting. 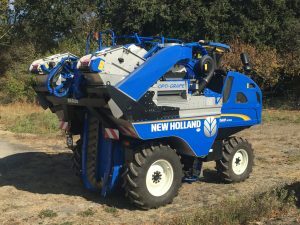 Concannon Vineyards leased an Oxbo mechanical harvester with an onboard de-stemmer and berry cleaning system, which can be connected to and tracked remotely using cell and GPS technology. Kathryn Van Weerdhuizen of Oxbo International Corp. says its PremiumSort onboard destemming and sorting system has proven extremely popular. The company’s unique bucket conveyance system delivers more whole fruit and juice, and the three-fan cleaning system is highly effective at removing MOG. 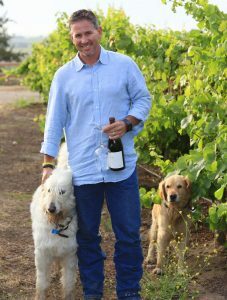 Matt Parish, newly named winemaker for Lula Cellars in California’s Anderson Valley, hails from New Zealand, but has worked in California for 15 years, including for Constellation Wines US, Treasury Wine Estates Americas and Nakedwines.com International. In that time, he’s had experience with plenty of harvesters. “The technology and capability of machine harvesting equipment in the last 10 years has significantly improved,” he says. 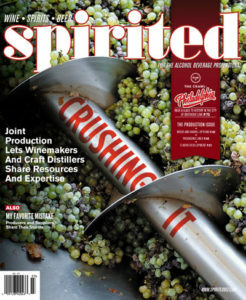 “I’ve harvested luxury Pinot Noir mechanically and with the new picking and sorting technologies, the quality outcome was so impressive, I actually preferred it to hand-picked fruit.” He notes that many countries, including Australia and New Zealand, are already highly mechanized due to their inherent lack of labor or high labor costs. Pellenc America Sales Rep John Felice has been selling Pellenc and other vineyard equipment for more than 10 years and has never seen such strong interest in mechanical harvesting. Winemakers doing mechanical versus handpicking experiments are finding that blind tests heavily favor mechanical. 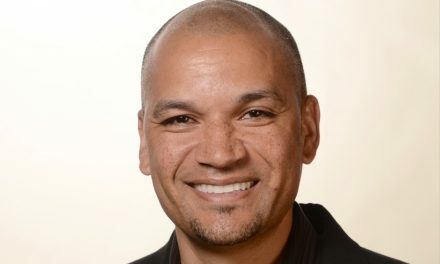 He’s seeing a steady adaption of mechanical harvesting, even in the reluctant areas such as Sonoma and Napa counties. “Acceptance is building,” he says. “More winemakers are asking for trials.” Some of the larger vineyards in Sonoma are now moving towards 50 percent mechanical, if not more.